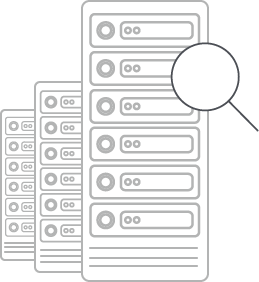 Track detailed information on all your data center infrastructure assets and even add your own custom fields. 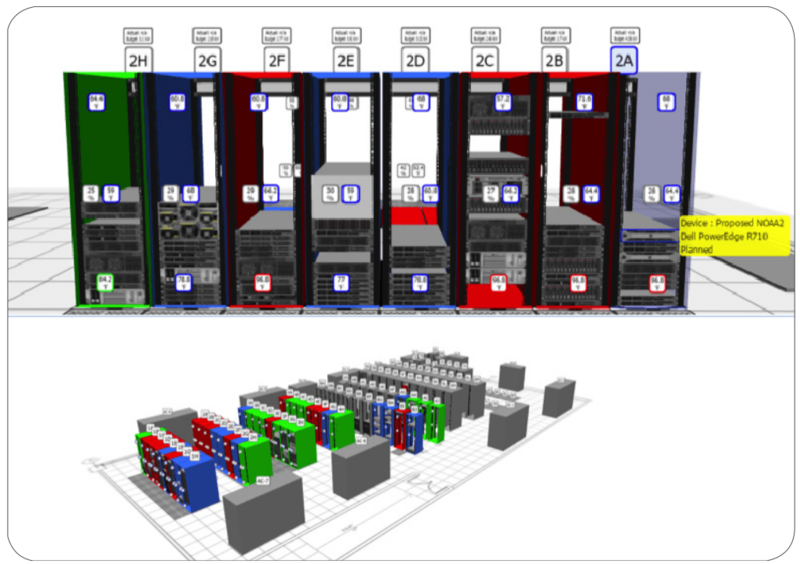 You don’t have to visit the DC floor to check up on rack configurations — there’s an Android and iOS mobile app to easily scan, search, AND edit your DCIM database. 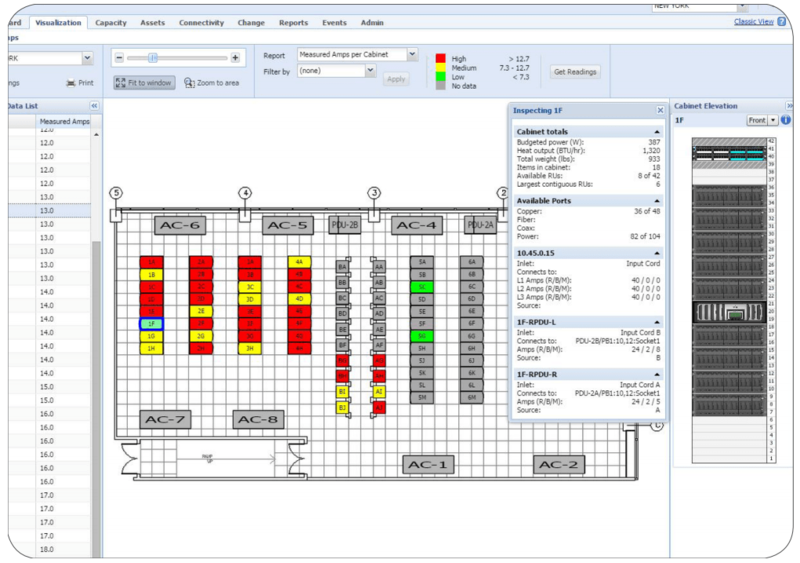 Provide an at-a-glance view of the health and capacity of your global footprint with the ability to click to drill down to obtain details at a floor, room, pod, row, cabinet and device level. 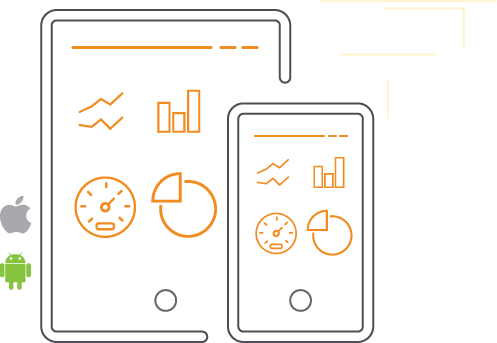 Provides real-time resource utilization data for better electrical, cooling, floor, cabinet, cable and network capacity planning. 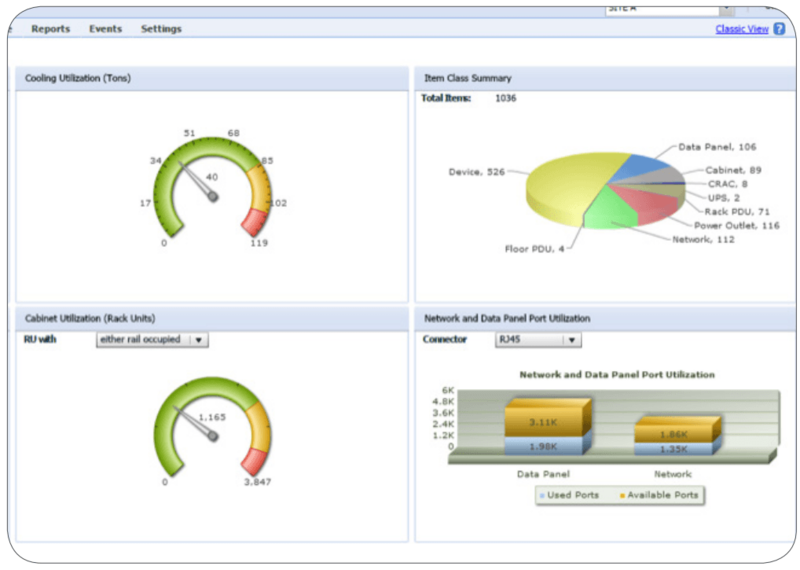 Quickly see how much capacity you’re using and, more importantly, how much is available. 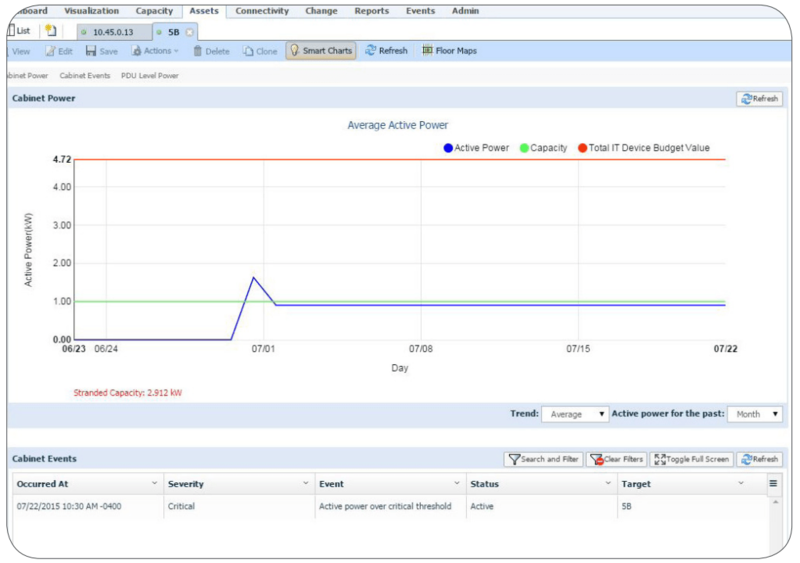 Easily find your available and stranded power capacity by correlating real-time measured load and planning information. Save on capital expenditures by using stranded power capacity which will enable you to confidentially defer new cabinet build outs. 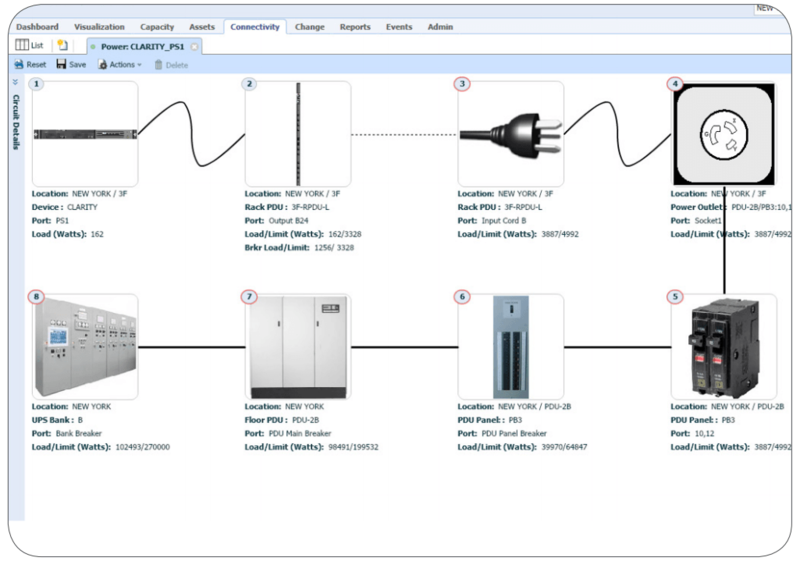 Ability to budget power at every connection point in the power chain from the UPS to the device power supply with (N) or (N+1) redundancy. Budgets power the same way electrical engineers reserve power and will not let you blow a breaker. 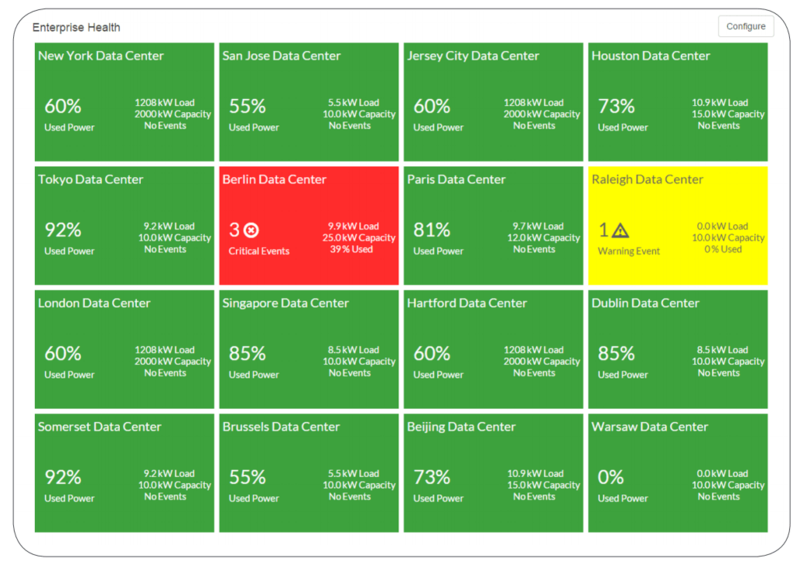 Provides a complete view of your data center power, space and cooling capacities making it easy to spot problems areas with the ability to drill down for more details and the ability to generate reports by customer, function or group. Visualize cabinet and row elevations as if you are standing in front of them. Easily see cabinet contents including name, make, model and status. Monitor user configurable thresholds for space, power and cooling with ability to see near real-time readings for power, temperature and humidity. All items maintained are organized in one database and easily searchable by a web browser. 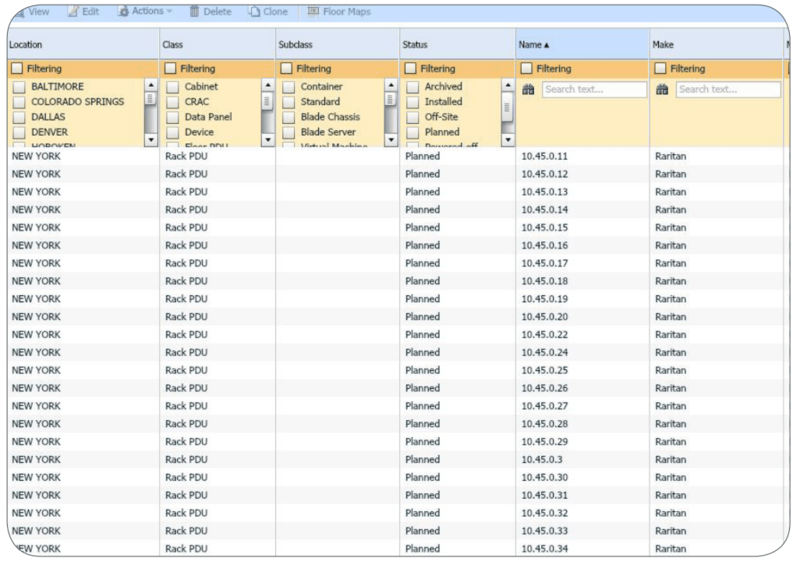 Asset information is comprehensive and includes: item type, function, administrator, port location, etc as well as any custom fields unique to a particular device. 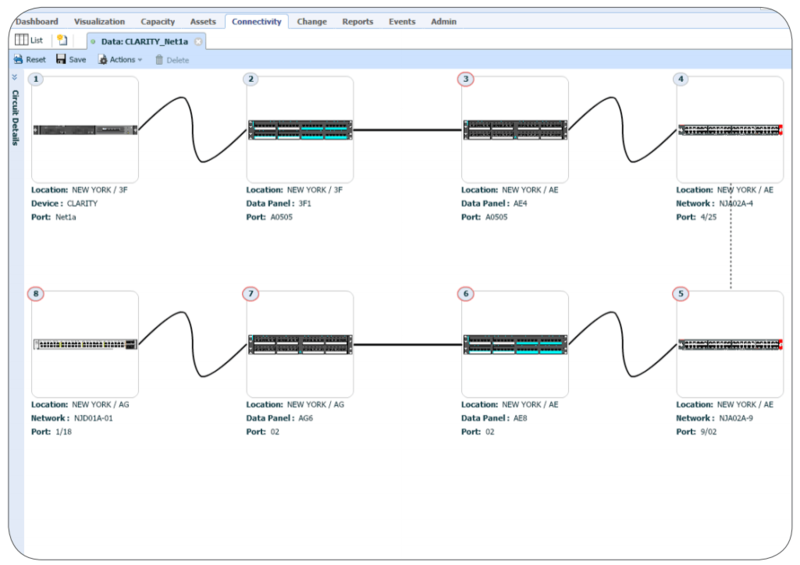 Support for all known cable types, connectors and topologies. 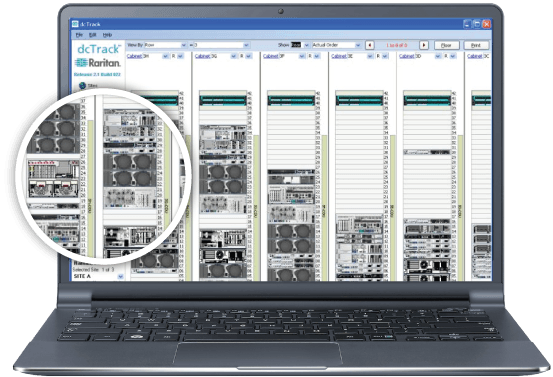 Users can manage real-world cable infrastructure and labeling scenarios, with support for various design architectures.